Kansas City’s history began in 1821 as a trading post for the trails leading westward cutting a path across the United States to all points in the west. 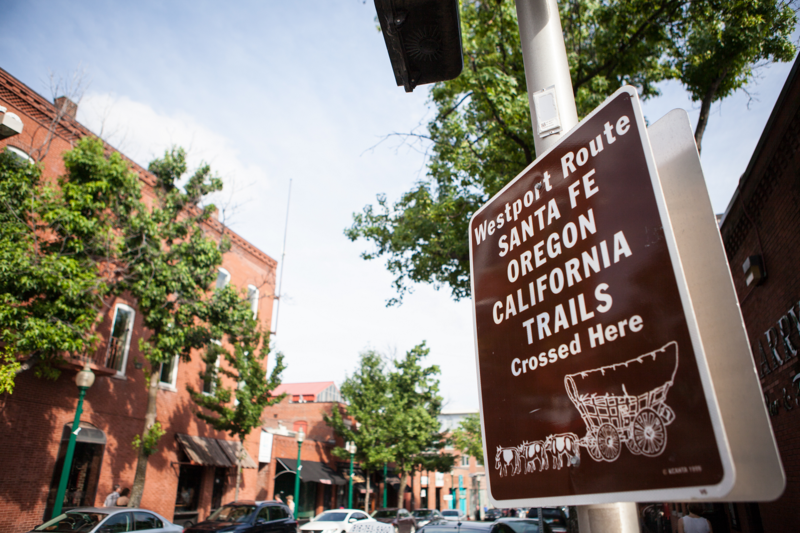 It was the last supply hub for the wagon trains and speculators heading west. The railroads provided a new mode of transportation for Kansas City in the late 1800s and created one of the city’s early industries—cattle trading. After the Civil War, Kansas City was considered one of the world’s major cattle markets creating the Stockyard District. The early 1900s brought growth and development from a new 29-story City Hall and Municipal Auditorium, all constructed of concrete due to the influence of mob boss Tom Pendergast who owned a concrete company before an indictment of tax evasion. This time period also led to the tagline of “Paris of the Plains” due to the prohibition, gambling, and wild jazz scene in Kansas City. At the time, an article in the Omaha World Herald cited “If you want to see some sin, forget about Paris and go to Kansas City.” Other growth included the creation and construction of the Country Club Plaza, the nation’s first planned shopping center establishing the now famous Spanish-style district south of downtown. Art and culture played a huge role in the early years of the city’s growth with the Nelson-Atkins Museum of Art and more recently with Kauffman Center for the Performing Arts. Other notable and unique districts in Kansas City include the Country Club Plaza, Crossroads Art District, and the River Market District. Developer J.C. Nichols believed in “planning for permanence.” The Country Club Plaza is one of Nichols’ many commercial and residential developments in Kansas City. Mirrored after the Spanish style he loved, the cosmopolitan flair of the Plaza is a surprise and delight to first-time visitors. More importantly, Nichols’s vision was to create a “welcoming place that celebrates family” with a pony rig and Tom Thumb miniature golf among the earliest features of the suburban shopping district. The first buildings of the Plaza opened in 1922 and were situated to accommodate automobiles. Today the 15-block area featuring Spanish-style towers, red-tiled roofs, and ornate ironwork offers over 30 restaurants, 17 outdoor dining venues, more than 150 shops, 40+ whimsical and artistic fountains and over $1 million of artwork, murals and statues. The Seville Light, at the eastern gateway to the Plaza, is an exact replica of a fountain in Seville, Spain, one of Kansas City’s sister cities. Stretching over 55 acres with old-world architecture, approximately 15 million people visit the Plaza from locations far and wide. 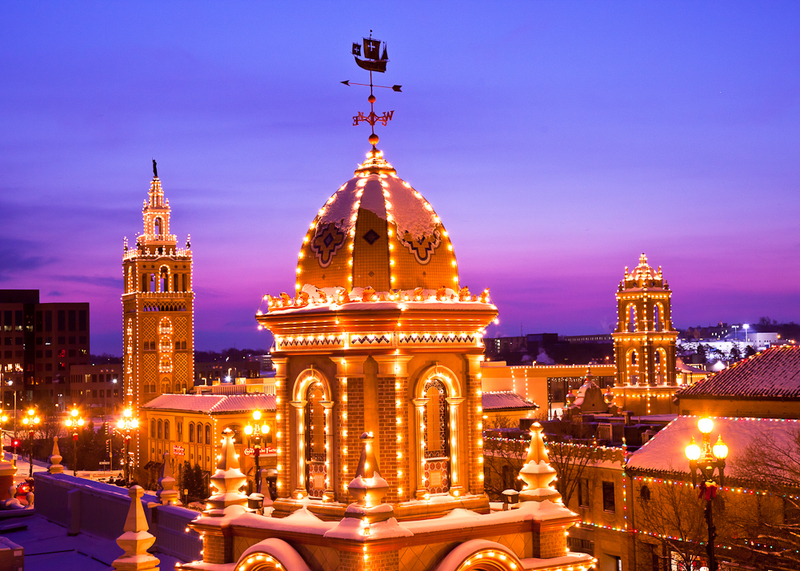 The Country Club Plaza hosts many events each year including the Plaza Art Fair in September, which draws more than 300,000 art enthusiasts and over 240 artists. Plaza eateries provide food truck-style options while live performances take place on three stages. Another Plaza event that draws regional interest is the Plaza Lights from Thanksgiving to mid-January. Started as a single strand hung over the entrance to one of the Plaza buildings, the event has grown into a light display with tens of thousands of bulbs outlining miles of rooftops, archways, towers and street corners. 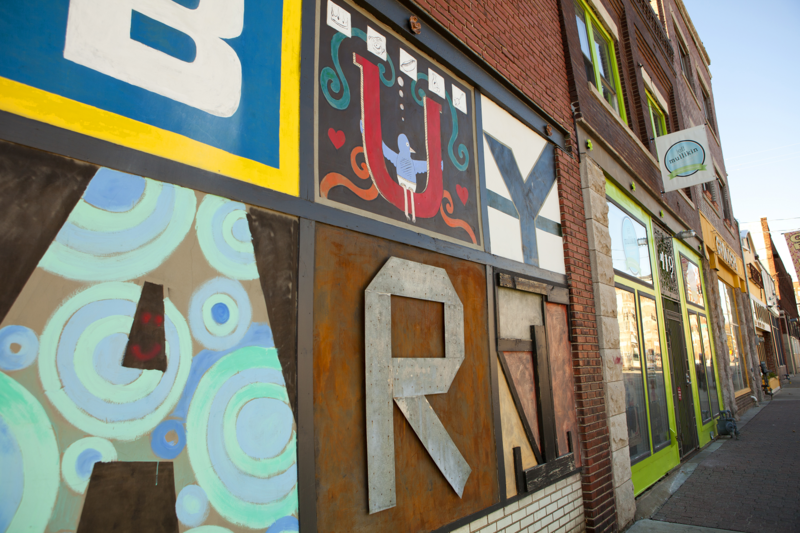 Among the former abandoned warehouses and historic buildings on Kansas City’s famous Film Row, one now finds entrepreneurial ventures, contemporary office spaces, and modern event venues. In the 1930s, Hollywood had a strong connection to Kansas City. When the movie industry needed more centralized distribution points to ship their features nationwide, Hollywood chose Kansas City as one of its largest. The industrial enclave was dubbed Film Row and occupied nearly 20 buildings in a four-square block area of the Crossroads District near downtown. Film Row included major studio tenants such as MGM, 20th Century Fox, Warner Brothers, Paramount and United Artists. It also housed peripheral suppliers to the industry, notably the Manley Popcorn Company. Today, Kansas City has one of the most intact Film Row districts in the nation. 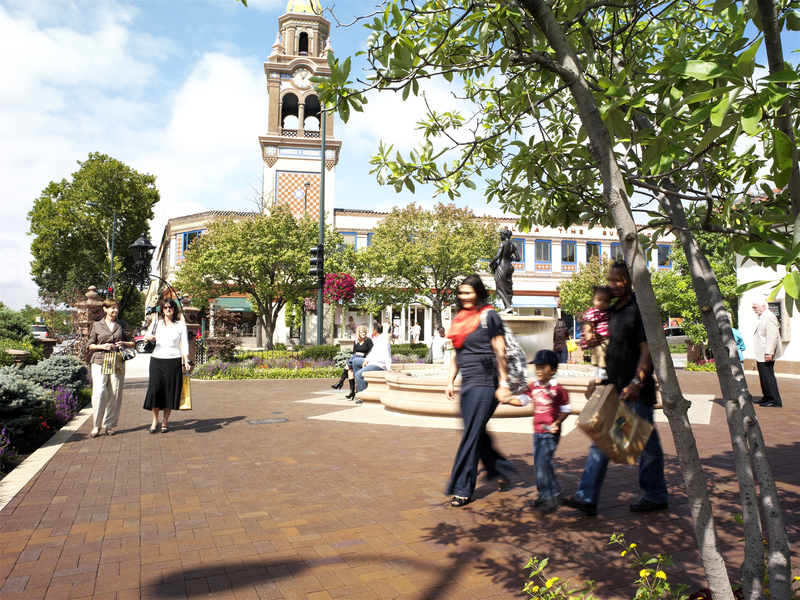 Before it was called the Crossroads, the area was considered part of “Midtown” or sometimes just “the area between Downtown and Crown Center.” When galleries arrived in the 1980s, the name Crossroads Arts District had already taken hold and became formalized with a new neighborhood association in 2001. 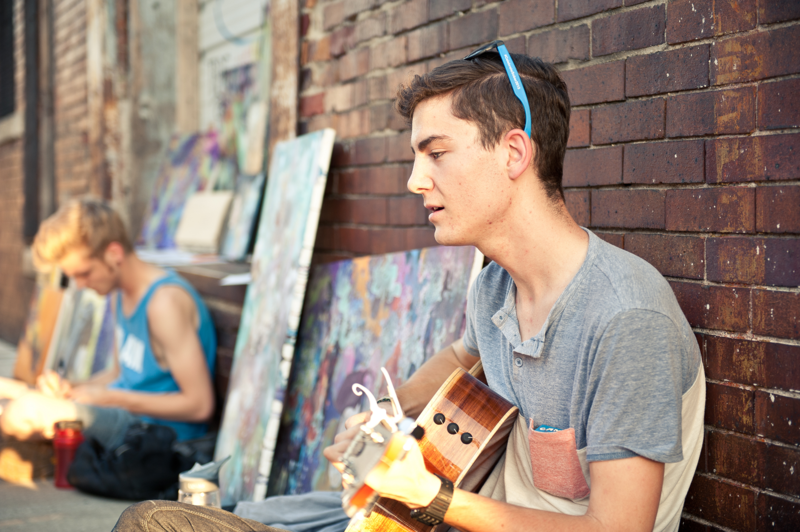 The district’s featured monthly event, First Fridays, draws thousands of people to the over 100 creative and art-focused entities representing all disciplines. The artists came first, and then came the restaurants and housing. Several national restaurateurs have opened eating establishments in the Crossroads including Michael Smith and Lidia Bastianich. The River Market neighborhood has a long and vibrant history that now serves as a popular place to shop, dine, work and live. It is also the starting point of the newly resurrected Kansas City Streetcar system. Be sure and utilize this free mode of transportation while in Kansas City. In the heart of the River Market District sits the City Market. The Market and its surrounding area became the focal point for people making their way westward. The City Market provided supplies and provisions for those heading west one of the three trails out of Kansas City. By 1878, Kansas City was bustling with activity and attracting legendary characters of the west including Wyatt Earp, Buffalo Bill Cody and Jesse James. The City Market expanded and underwent a renovation in the 1930s when City Hall and the County Courthouse were relocated. New buildings in the market were constructed through the Roosevelt Administration’s job creation program. The 1980s and ‘90s brought public and private funds to modernize and rehab the City Market and provided energy to develop office space and housing. 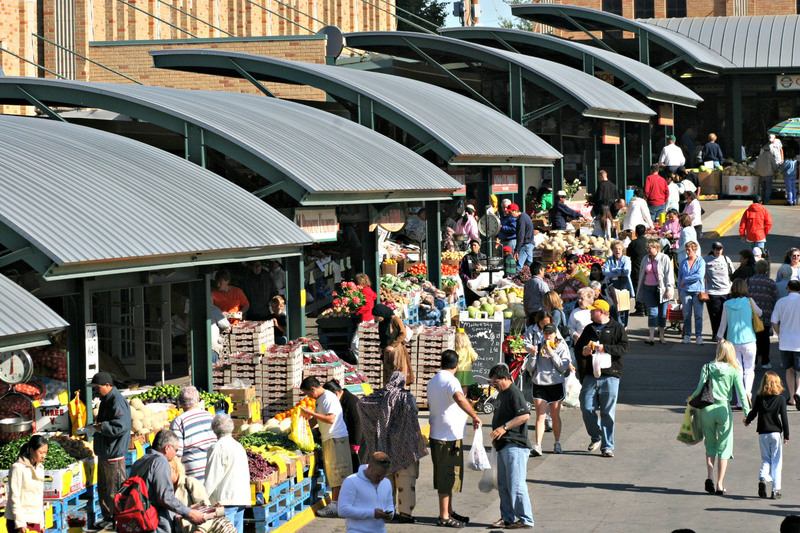 Today the City Market is one of the largest and most enduring public farmers’ markets in the Midwest. Along with fresh produce, City Market offers over 40 full-time tenants serving up an eclectic mix of dining, shopping, and entertainment year-round. The River Market District is also home to the Steamboat Arabia Museum, which opened in the 1990s and houses the largest collection of pre-Civil War artifacts in the world. The Arabia sank on the Missouri River in 1855 while trying to deliver over 200 tons of goods to 16 cities along its route to North Dakota. The resting place of the Arabia was found in 1987 under 45 feet of cornfields and a half-mile from the current river channel. 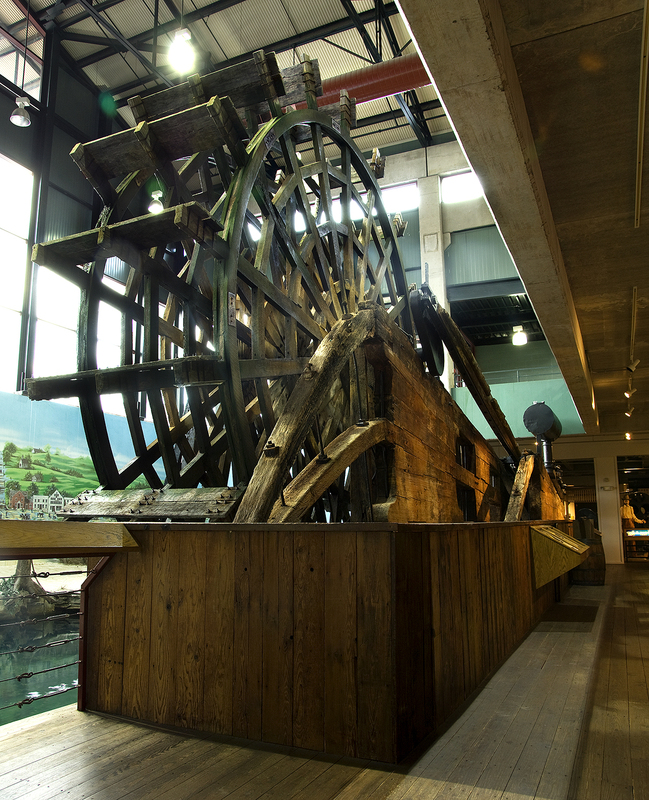 Today you can see parts of the boat and thousands of pieces of cargo on display. 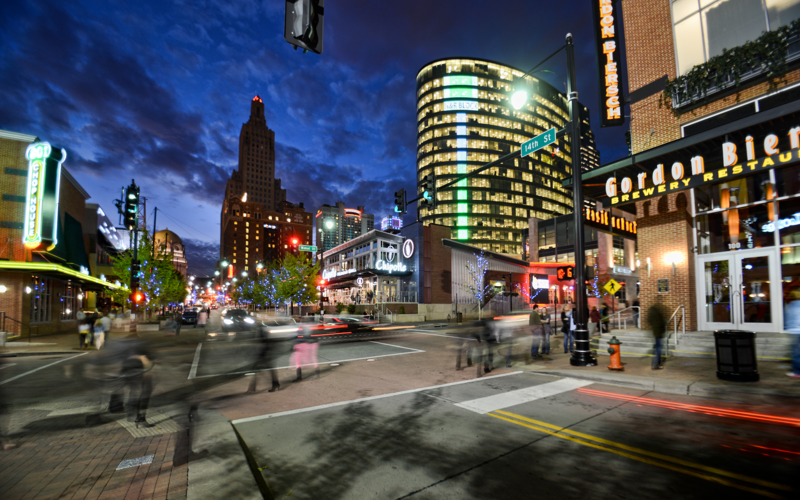 Be sure to check out these unique neighborhoods and commercial districts while you are in Kansas City for the 2018 Main Street Now Conference March 26-28! Sources include the VisitKC, Country Club Plaza, City Market, Crossroads District and Kansas City Star websites. Keith has been a part of the Missouri Main Street team since 2013 as the State Community Development Coordinator working with Missouri communities to organize, develop and grow their Main Street program. Before joining Missouri Main Street, Keith was a founding board member and then the first Executive Director for the Main Street program in Excelsior Springs. Keith lives in Kansas City and when he is not traveling the state, you can find him running 5Ks, gardening or cooking and eating good food.